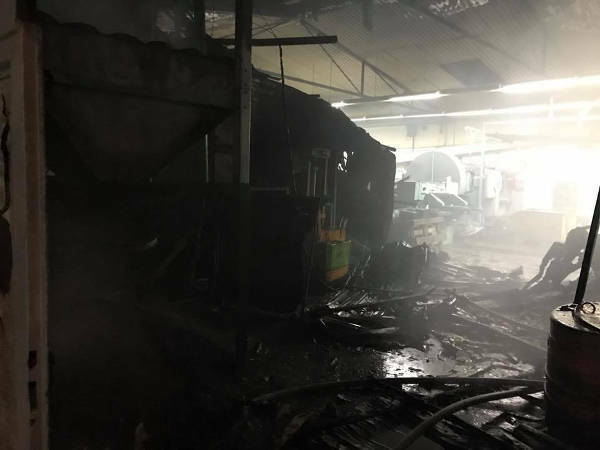 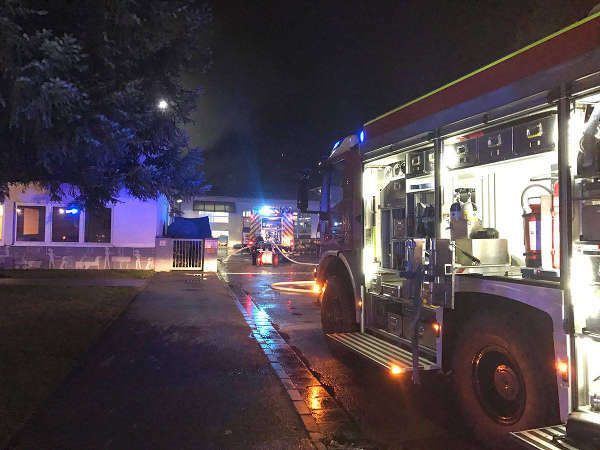 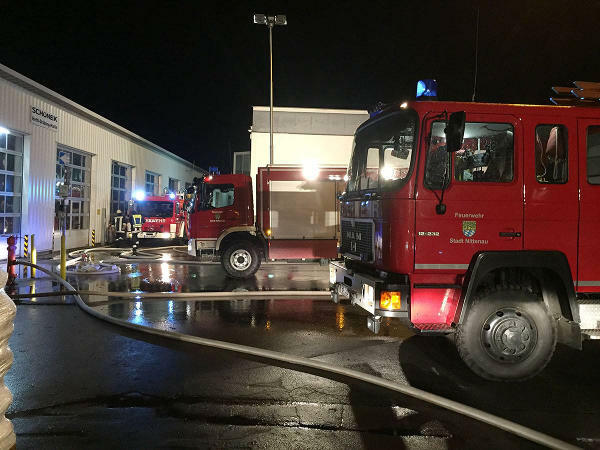 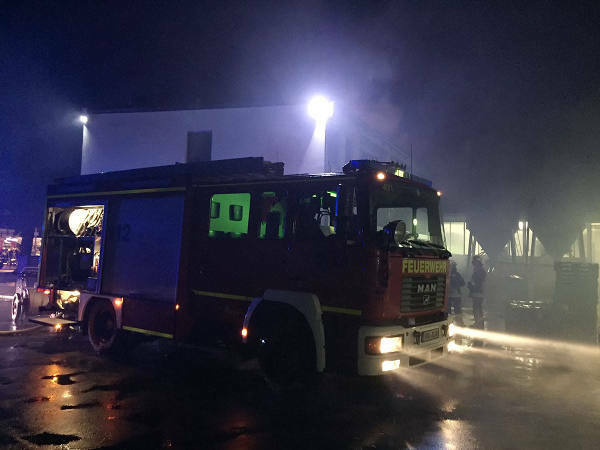 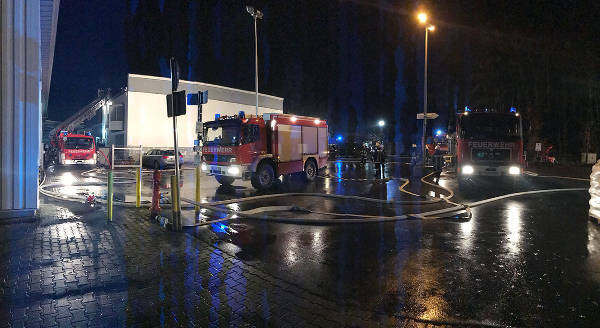 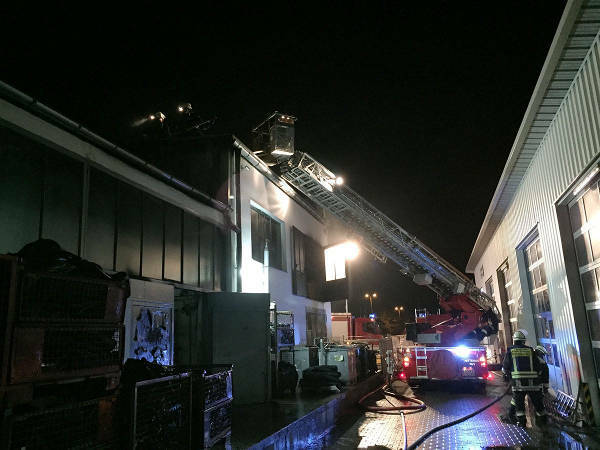 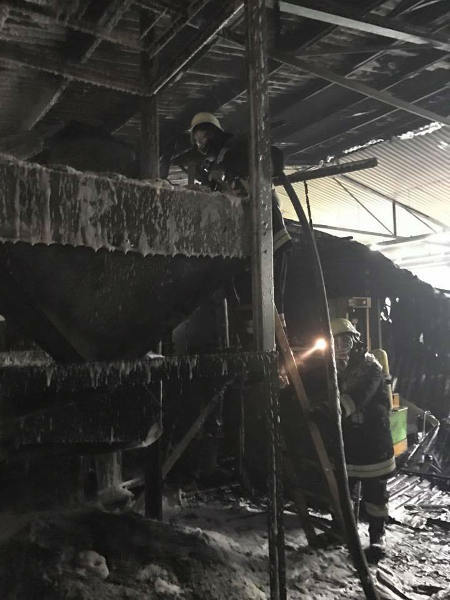 On friday 11/11/2016 at 06:21 pm the fire departments of Bergham, Nittenau, Bruck and Bodenwöhr, a technical emergency services consultant and EMS were called to a fire in the Nittenau district of Sulzmühl. 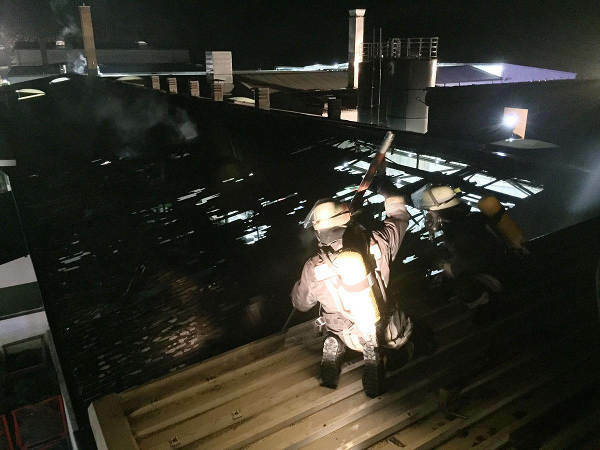 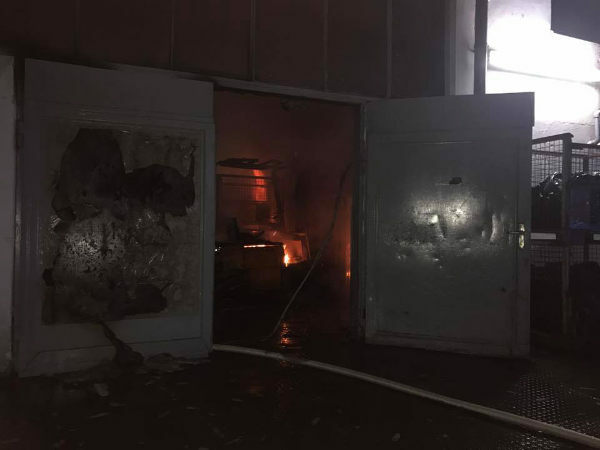 On scene it turned out that a part of a hall in a rubber factory was on full fire. 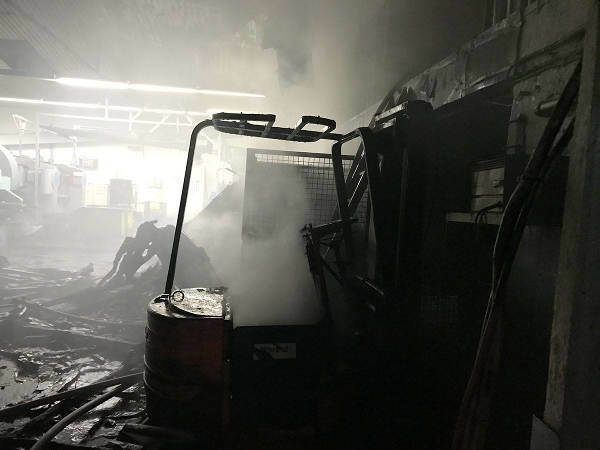 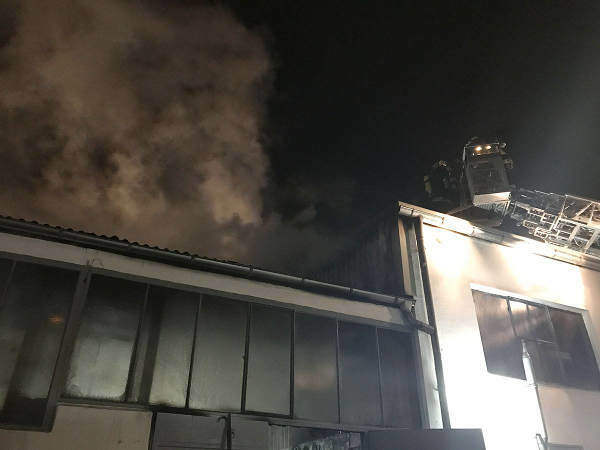 As it was a large industrial building the incident commander raised the alert level to B5 (industrial fire) and immediately let firefighting start. 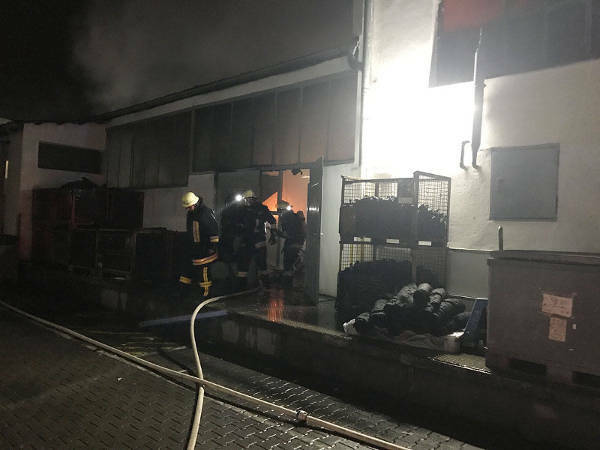 Due to the fast call of the fire departments by an automatic fire alarm and the instant firefighting measures the fire could be limited to a relatively small area. 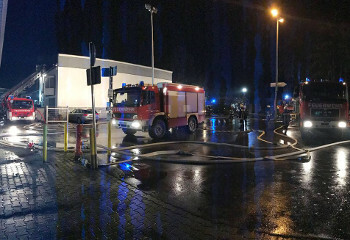 The measures took about 3.5 hours. 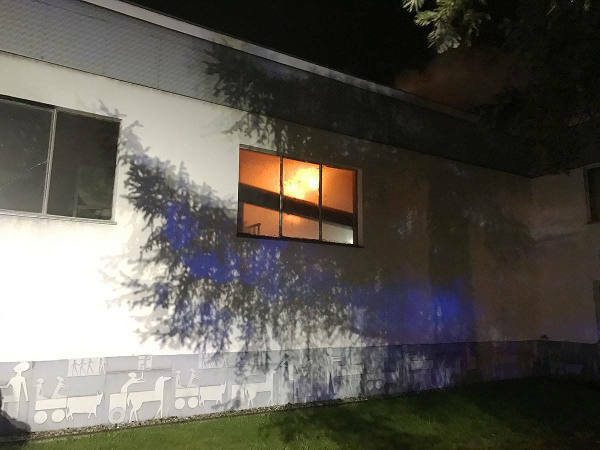 After the fire was extingushed, police started investigating the cause.